Oppo Find 7 comes with Top notch features but there are certain cons too and major one is its Custom OS. Oppo Find 7 comes with ColorOS – a custom ROM from Oppo itself which is a redesigned Android OS but still not so well developed compared to Google’s Android. The UI of ColorOS is more attractive compared to Android but usability and performance is where it lacks. Just dumping lots of features won’t retain users that what Android proves. Thus Oppo Find 7 users and Oppo Find 7a users are looking for a custom ROMs which are well designed, trusted one, working well, without any flaws and performance wise much powerful. 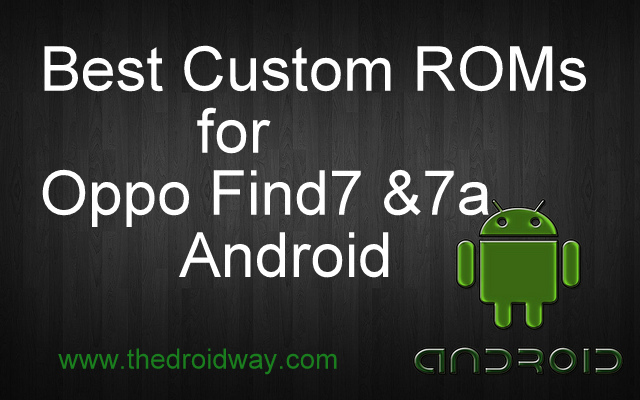 So if you are among those users who want better Custom ROM then you came at right place. Let me show you the list of amazing and trusted Custom ROMs. But first of all, what you will need is your device to be rooted. If you haven’t rooted your device then you need to. Rooting has many benefits which you can find here. Omni ROM is developed by ex-cynogen developers and is gaining popularity fast with lots of new features and stable releases. One of the talked feature is that they enable users to select their own choice of GAPPS – Google apps. CynogenMod ROM is considered to be the king of ROMs in the tech world. Reason is its simplicity, hidden features, compatibility to large number of devices, free of cost etc. 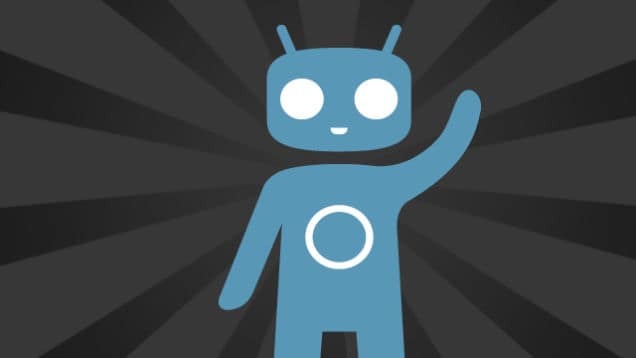 Below is a list of some of the CyanogenMod features that you’ll discover throughout the settings. There are lot more benefits like your device will receive updates for longer time compared to Stock version where after certain time, company stop giving updates. And when question comes about trust, it is most trustworthy Custom ROM in the world. Recently Eos ROM started getting limelight among oppo find 7 users though I am still in dilemma because there is no active download links but earlier people already downloaded that ROM and enjoying it in their device. This ROM is not tested but according to other user’s reviews, it seems interesting and you can also give it a try though we have not tested so cannot tell more about this stuff. Thus these are the Best, trustable and working custom ROMs for oppo find 7 and works in oppo find 7 as well as oppo find 7a well. Hope you are clear now about the selection. Contact us for more queries.